Even though they may seem antiquated, I always loved traveling with a book light. The LuminAID inflatable lantern is one step better. 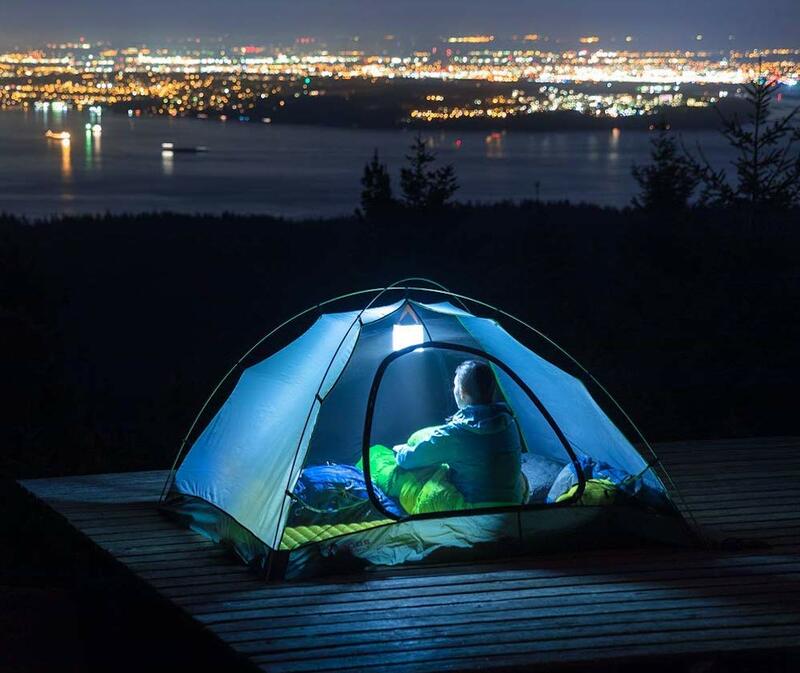 This inflatable, solar-powered lantern is the perfect camping companion. The best part? This lantern is waterproof and floats—just in case you have a minor mishap. A life of adventure shouldn’t mean sub-par coffee. 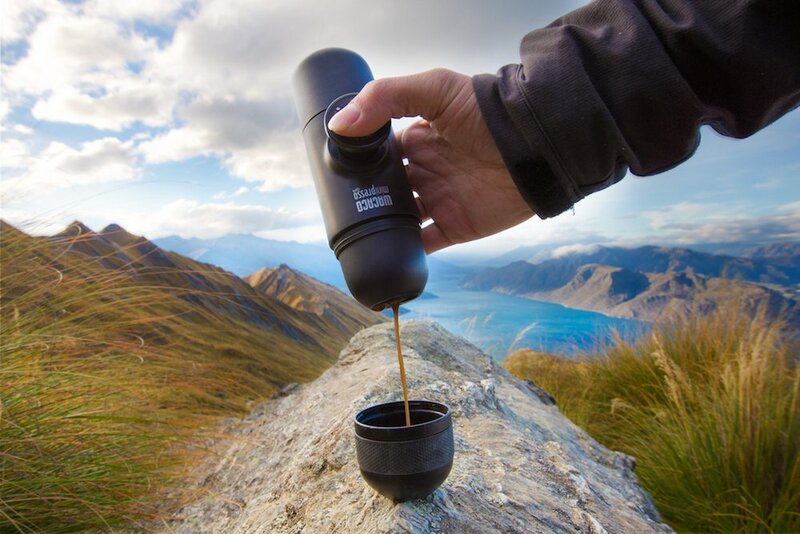 Now no matter where your favorite outdoor explorer’s adventures take them they can always pull a decent shot of espresso. This handheld machine delivers a serious caffeine jolt when saving on space in a already packed backpacks. 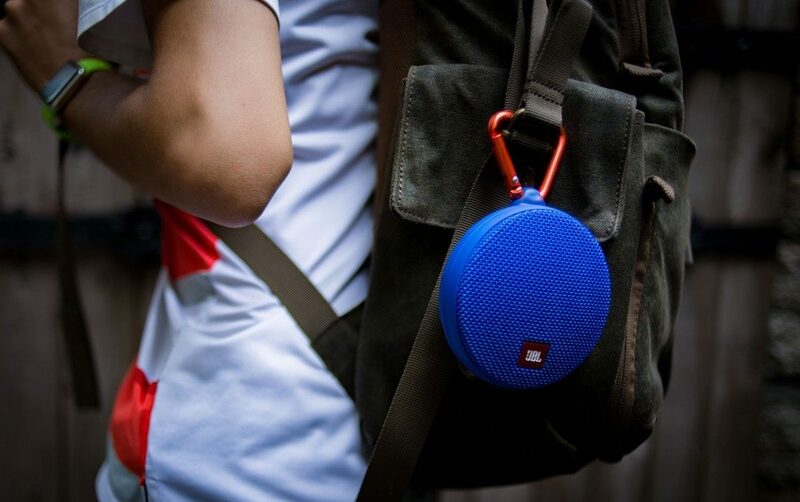 They should be able to take their tunes with them wherever they go—regardless of cell signal. Help them amplify the party with the JBL Clip portable bluetooth speaker. 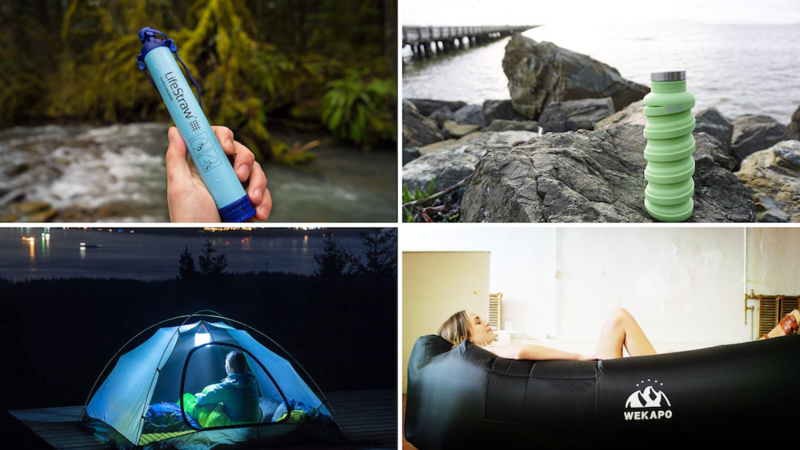 Not only is this handy device lightweight and easy to use, but it’s also waterproof and highly durable so it can survive whatever adventure comes next. Show me a kitschy kitchen gadget and I’ll find someone to gift it to. 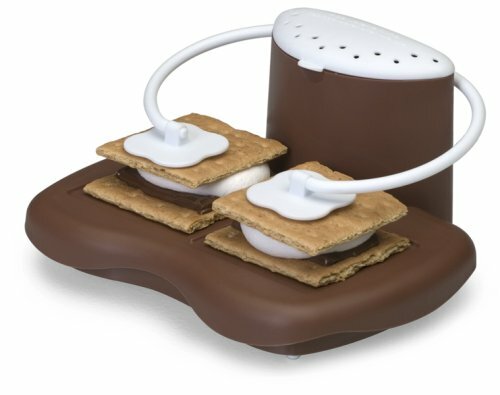 This microwave s’mores maker is perfect for when they’re not able to get to the great outdoors. Sometimes things don’t work out and the campsite isn’t a reality. Help bring the best parts of camping directly to their kitchen with this doubly sweet treat. I’ve noticed these inflatable loungers popping up at outdoor music festivals over the past few years, and they always look so comfortable. While you may look a little silly twirling in a circle to inflate the WEKAPO air sofa, the potential embarrassment is definitely worth it. Not only is this inflatable couch really easy to pack up, but it’s also a much better alternative to them sitting (or laying) on the ground 24/7. 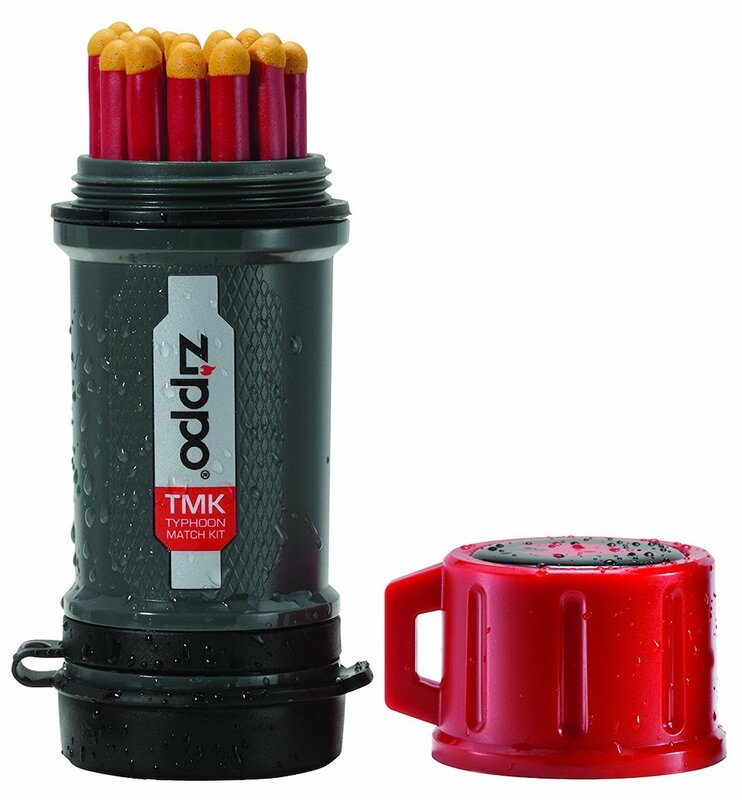 Don’t let rain ruin their parade…or hike with Zippo‘s typhoon match set. These matches are super durable and stored in a water resistant case to make sure they’re usable no matter what. Not sure you believe in the power of Zippo? These heavy duty matches will even stay lit in the rain. 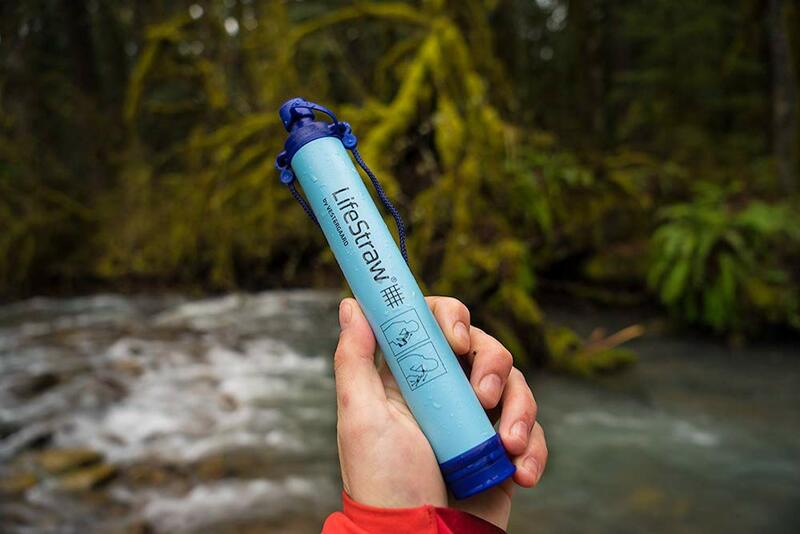 I’m still blown away that something like the LifeStraw exists! This pocket-sized device allows outdoor adventurers to have access to clean drinking water no matter where they go. The LifeStraw hand-held water filter protects would-be drinkers from up to 99.99% of waterborne microplastics, parasites, and bacteria. Need another reason to buy this for your favorite outdoor explorer ASAP? For every LifeStraw product purchased, a child in need receives safe drinking water for an entire school year. Win, win! Nothing is worse than lugging around a bulky water bottle, or dropping a plastic bottle only to have it crack. Now thanks to the que travel bottle, they don’t have to worry about either! 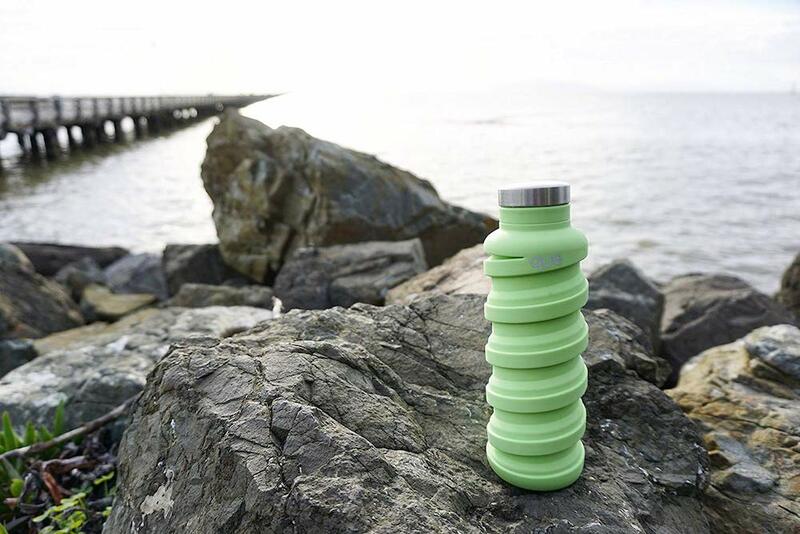 This silicone bottle is lightweight, eco-friendly, and incredibly durable. The que bottle also fully collapses to less than half its size when empty to save your favorite traveler space. Good thoughts don’t stop just because of inclement weather! 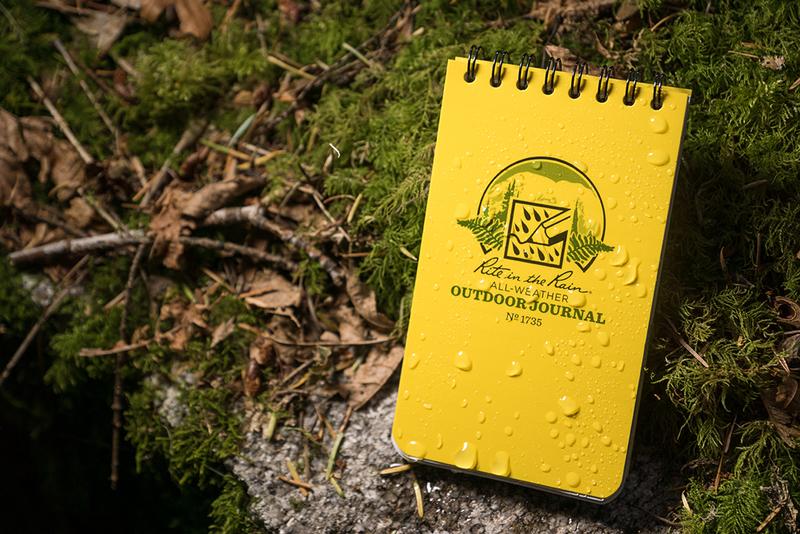 Now with the Rite in the Rain outdoor journal they don’t have to. This journal includes a unique all-weather paper that deflects water while still maintaining their writing, smudge-free. Shop the rest of the 2018 Holiday Gift Guide, or check out picks from 2017, 2016, 2015, and 2014. I would love to hear from you! 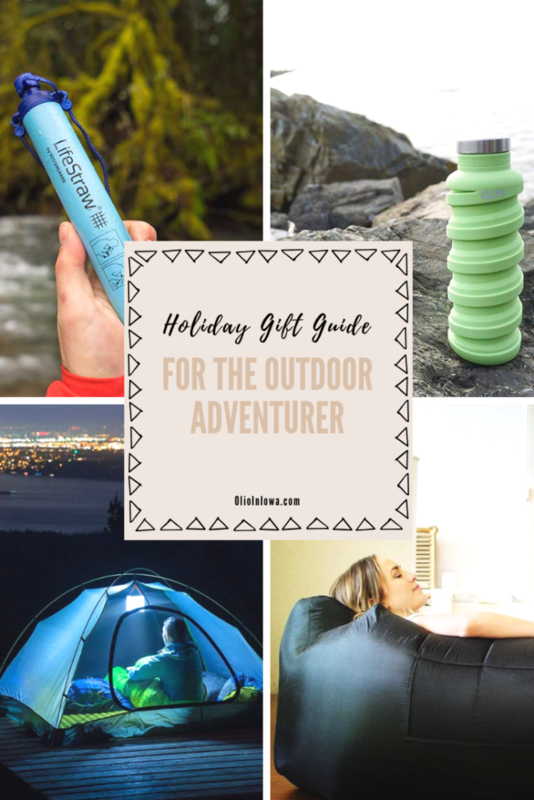 What are your favorite gifts for the outdoor adventurer in your life?